Quality all-around roughout saddle designed for training. 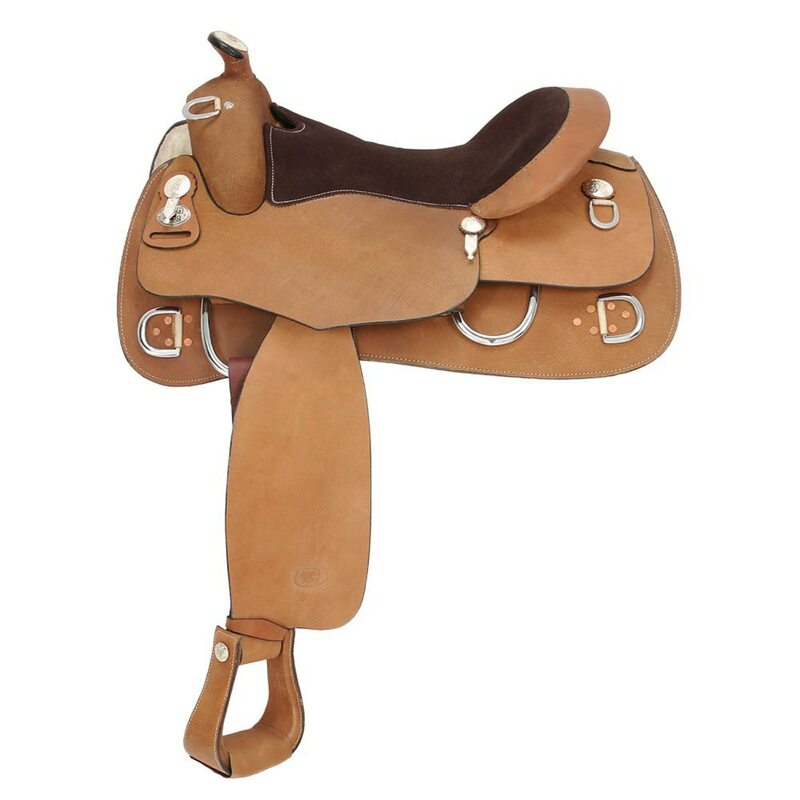 Skirt: 29" x 30 1/2"
Royal King Roughout Training Saddle Leather Seat is rated 5.0 out of 5 by 1. Rated 5 out of 5 by jenny31052 from Great every day saddle, good quality for the price I use this saddle everyday, on different horses and it works great. Comfortable, easy to keep clean..